Support Defining PDF Open Action. 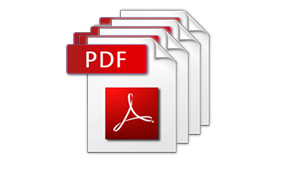 PDF to PDF/A Converter can convert multiple PDF files to PDF/A format with just one simple click. It supports options to show output folder where stores the converted PDF/A files, and skip existing files. It also supports quick conversion mode using all default values of options. 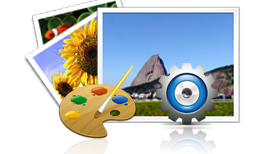 The converter is able to set PDF/A description including PDF title, author, keywords, subject, creator, and producer. It also supports resetting color space of created PDF/A files. 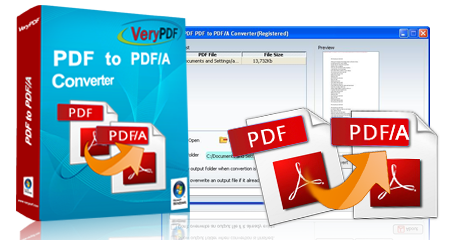 This converter can set the Open Action of PDF/A. A user can specify the first page and set view scale when open the converted PDF/A file by this software.